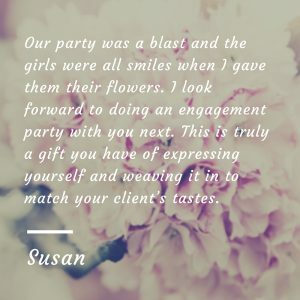 You know why you are ordering flowers and you may even have a size and color preference in mind. 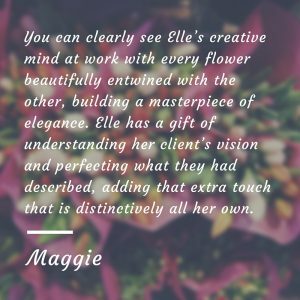 The passion that Elle has for design unique one-of-a-kind arrangements is what drives the Designer’s Mark creativity. 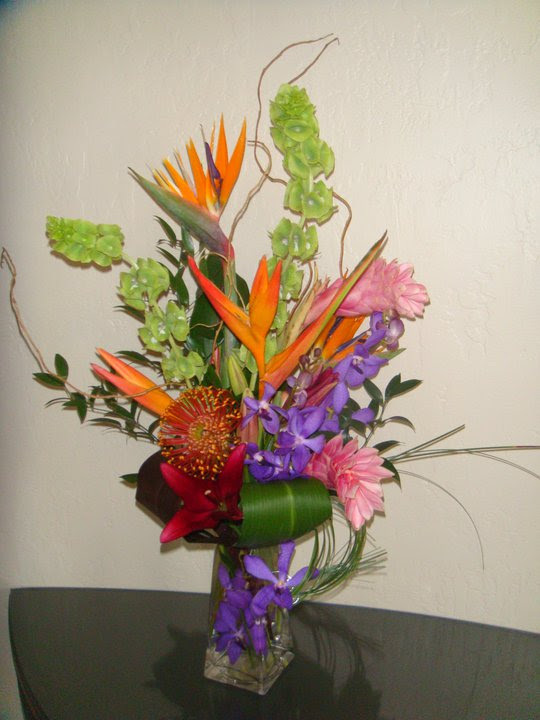 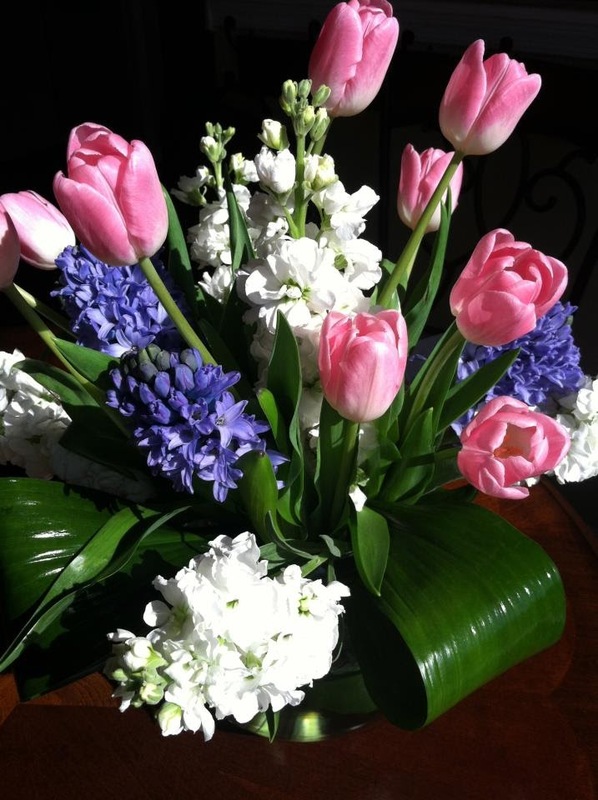 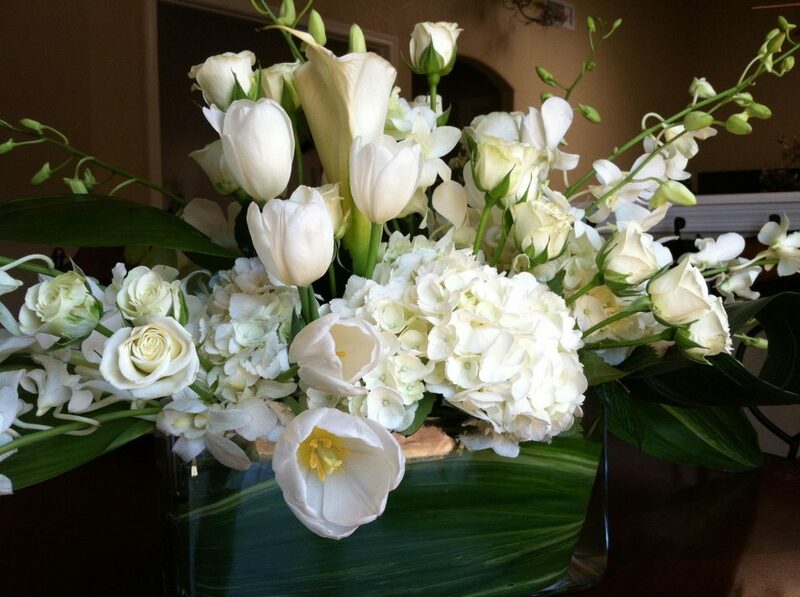 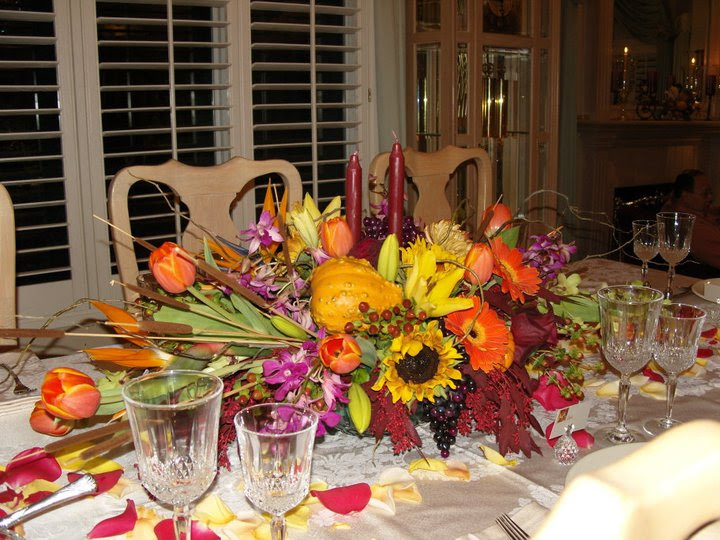 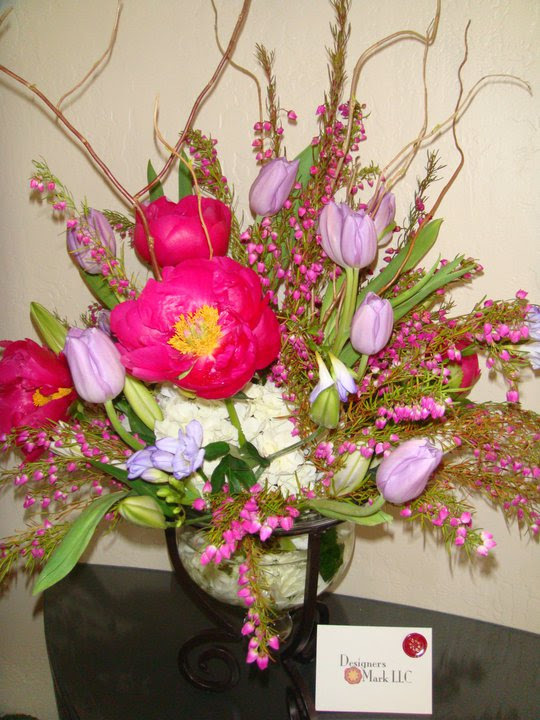 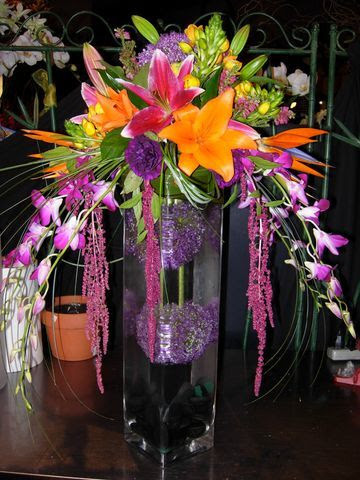 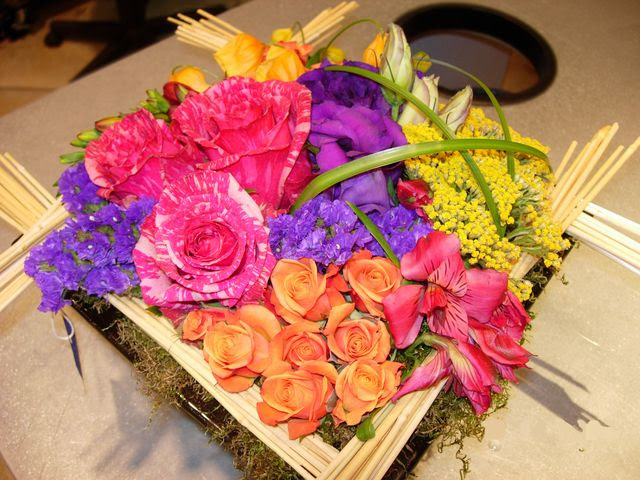 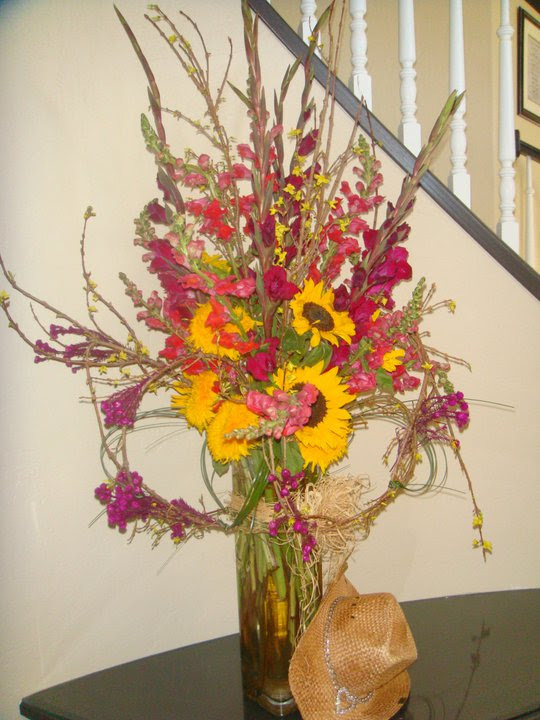 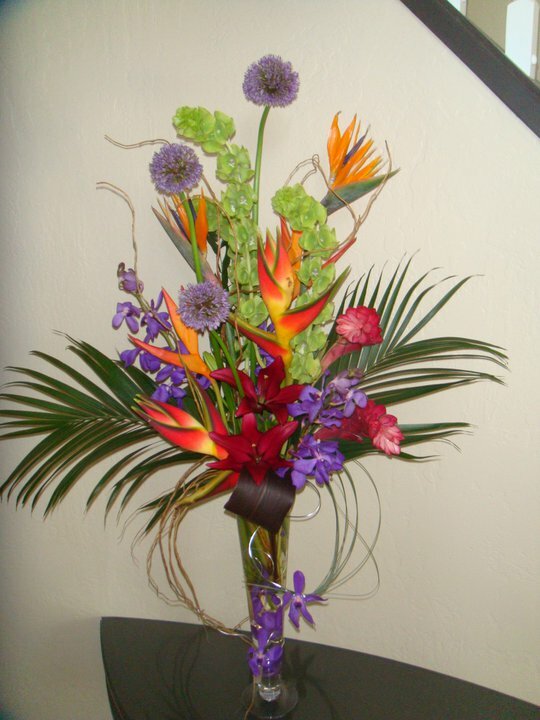 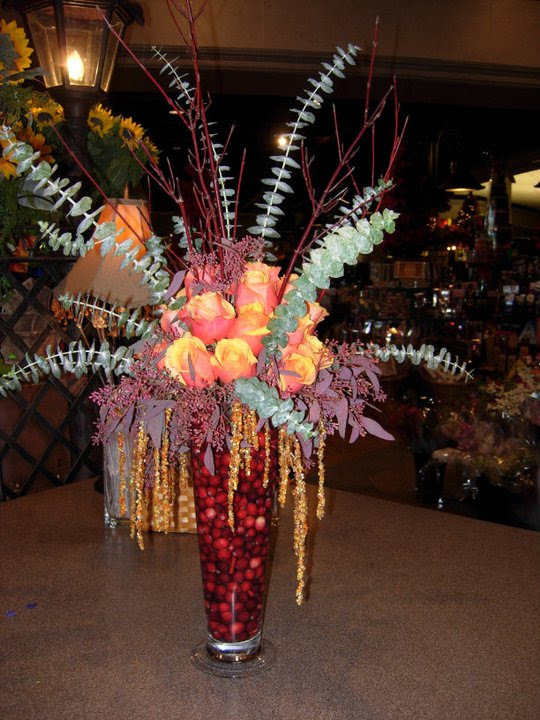 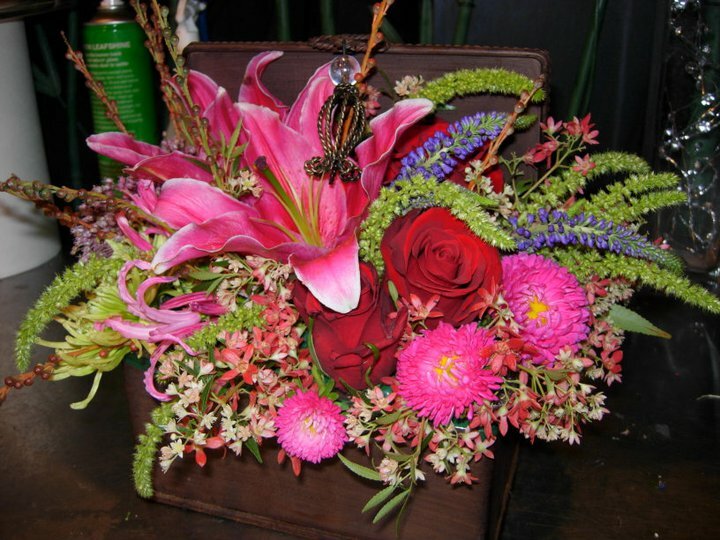 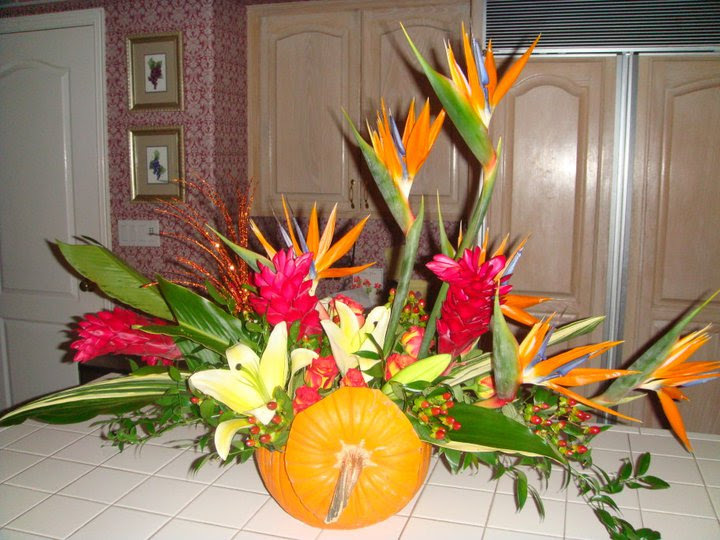 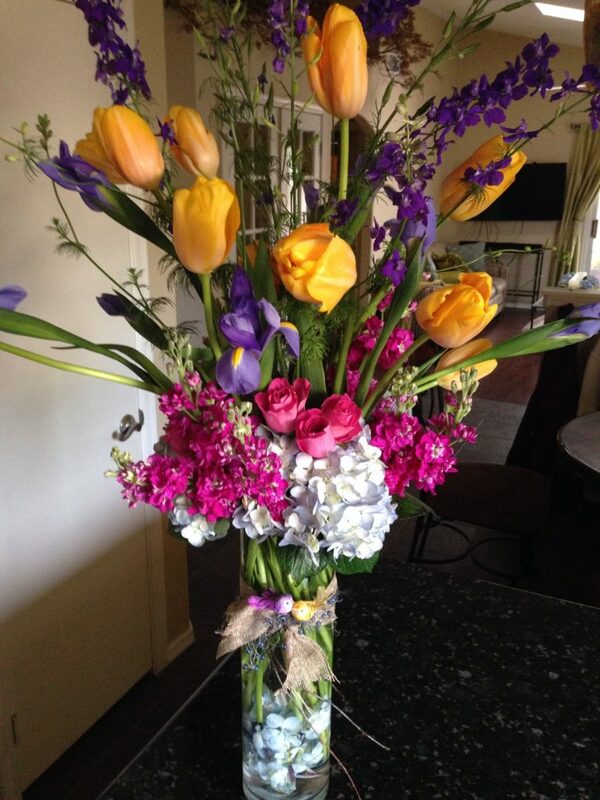 Your arrangement is designed specific to your order, using the freshest flowers from quality growers around the world. 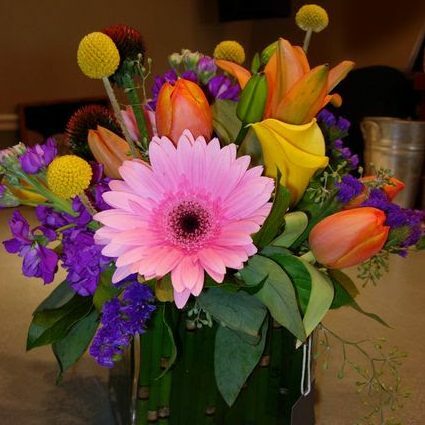 You can place an order online using our very simple order form which guides you through the order process allowing you to specify any preferences along the way. 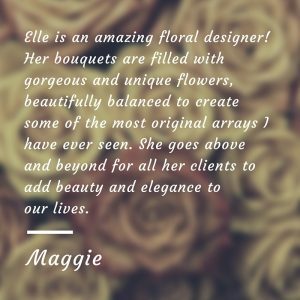 Ordering online process is simple, fast and gives you an opportunity to specify any preferences you have for your arrangement. 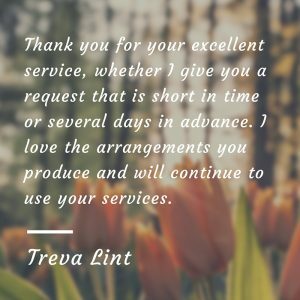 You may know exactly what you’d like or you may be looking for suggestions. 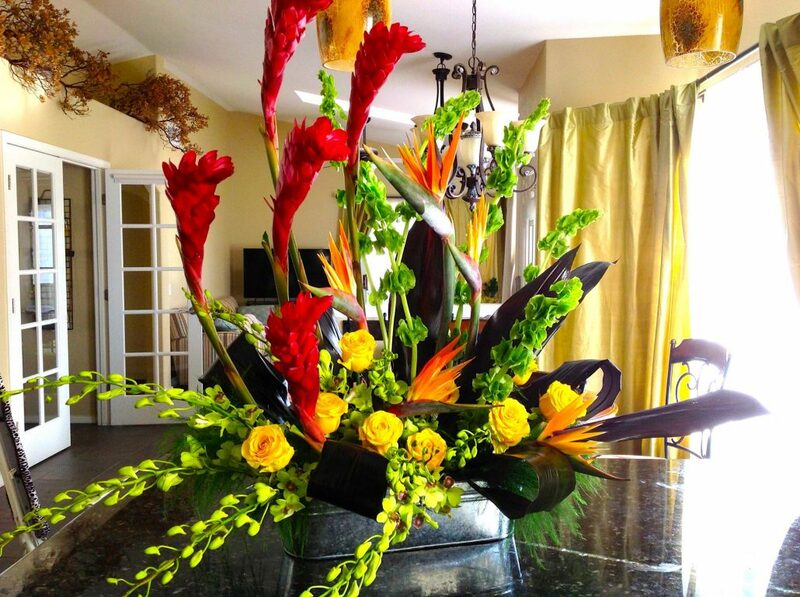 We’ve done a lot of work and are confident we will deliver the perfect arrangement.